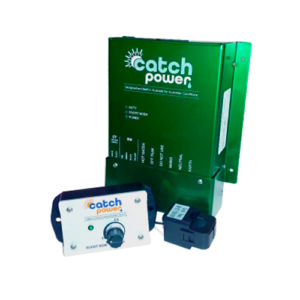 Catch Power diverts your excess energy from your solar system into powering your hot water. Catch power works easily with your solar system and existing electric hot water system to save you hundreds of dollars per year. The most advanced solar hot water technology on the planet is designed and built in Australia. 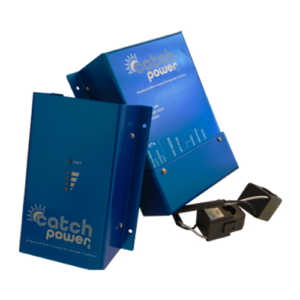 Blue CATCH is the most advanced solar hot water system on the planet. Blue CATCH uses the internet to gather weather forecast data in order to ensure every drop of available solar is used for hot water heating.